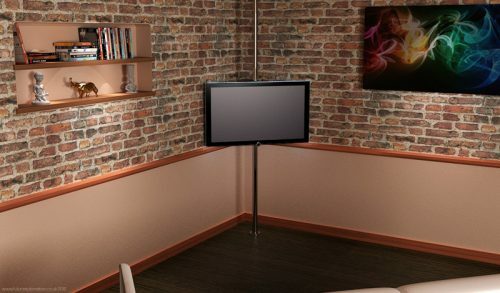 The Floor to Ceiling Mount is a bespoke sized stainless steel pole mount that enables a screen to be placed at the exact height required when walls are not an option. 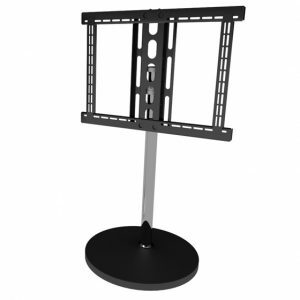 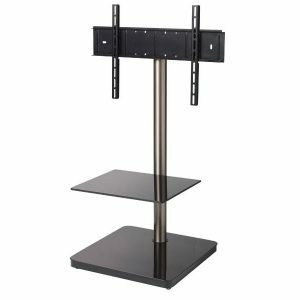 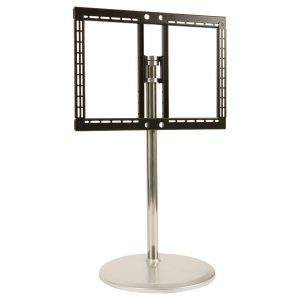 Available in a range of mounts to suit any screen the FCM is a modern take on a minimalist style. The stainless steel finish looks stunning and all cables are neatly hidden away inside the tube for a neat and tidy installation.